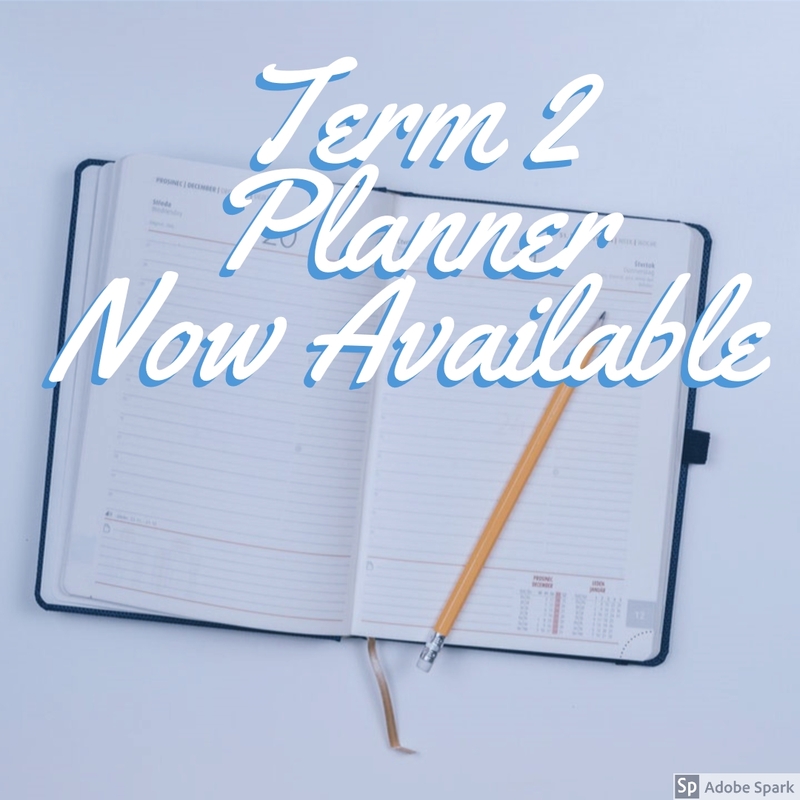 The Term 2 events dates have just been loaded to the website. We have an action packed 10 weeks planned. Watch out for your planner coming home this week. 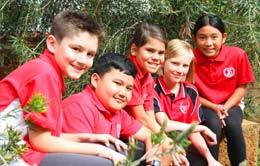 At Spearwood Primary School there is a clear and inspiring educational vision to ensure all children achieve success. Spearwood Primary School is situated on the west coast of Perth city close to the port of Fremantle. We cater for students from Kindergarten to Year 6.